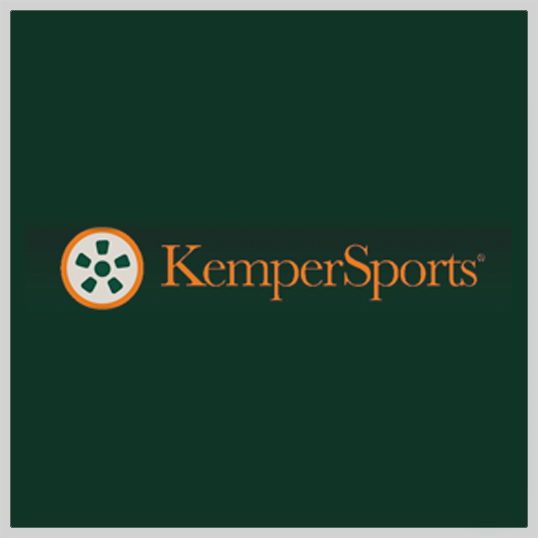 KemperSports was founded in 1978 by James Kemper, Jr. and Steven H. Lesnik. One of the company’s first projects was the development of Kemper Lakes Golf Course on the campus of Kemper Insurance in Long Grove, IL. Kemper Lakes received national acclaim as the host of the 1989 PGA Championship, the first public access course to do so in history. 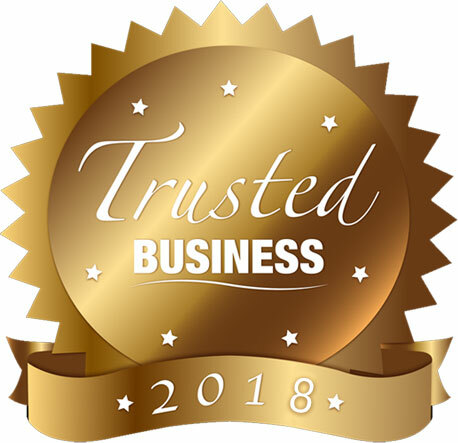 Posted in City Clubs, Country Clubs, Golf Clubs, Polo Clubs, Racquet Clubs, Yacht Clubs and tagged Management, Marketing, View All Products.